Which cast member's sister wrote for the show? Where did creator James Burrows get his start? Who is more of a poncy blowhard, Sumner Sloan or Frasier Crane? 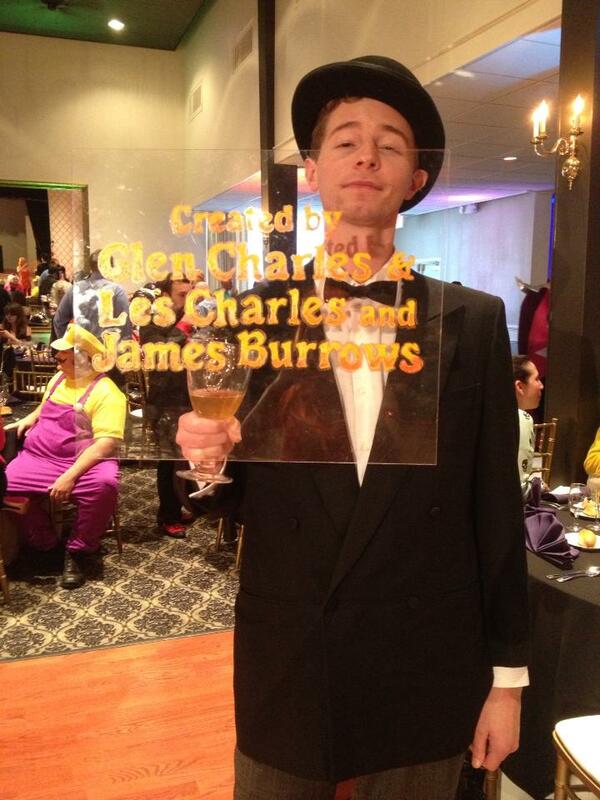 How did Cheers inspire the best Halloween costume ever?